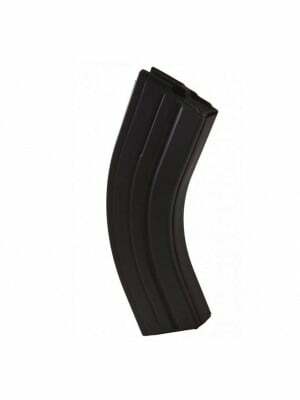 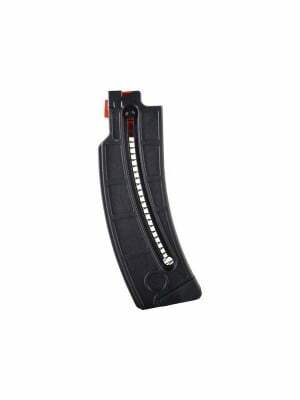 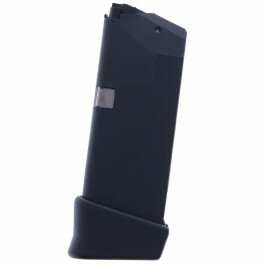 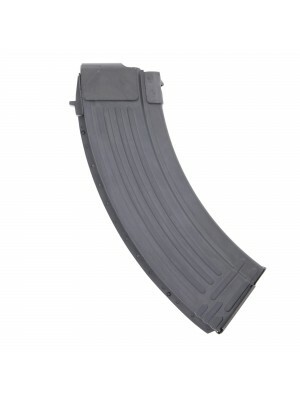 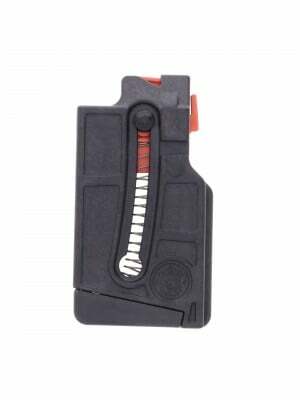 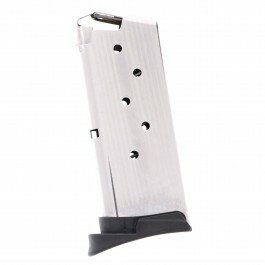 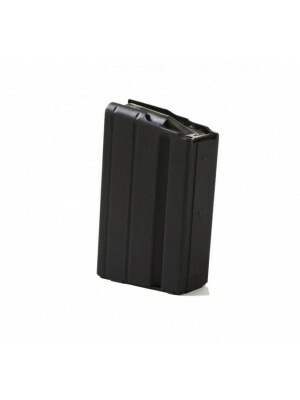 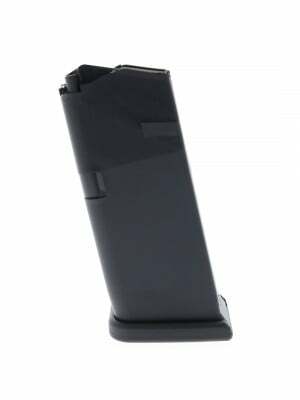 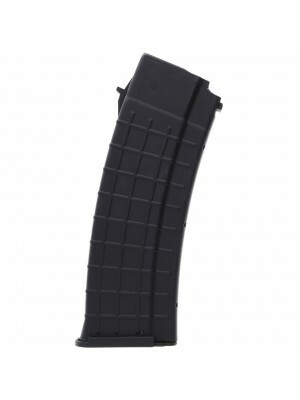 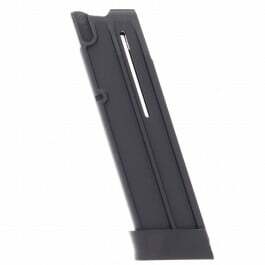 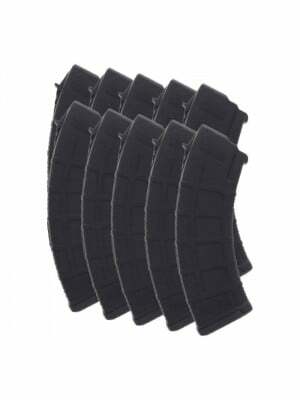 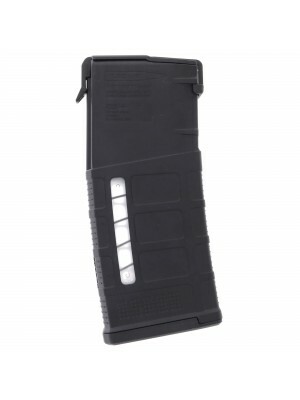 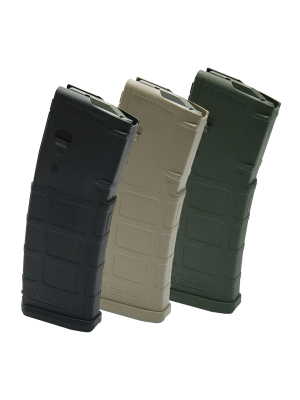 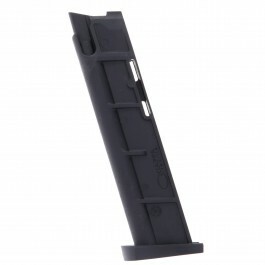 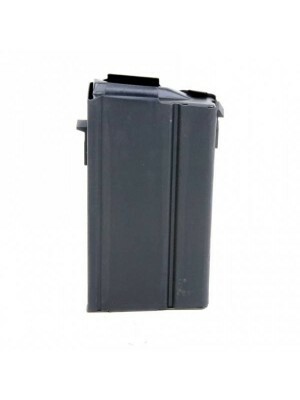 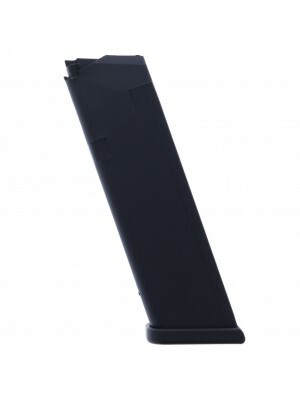 Upgrade your magnum Ruger 10/22 with these extended polymer magazines from ProMag! 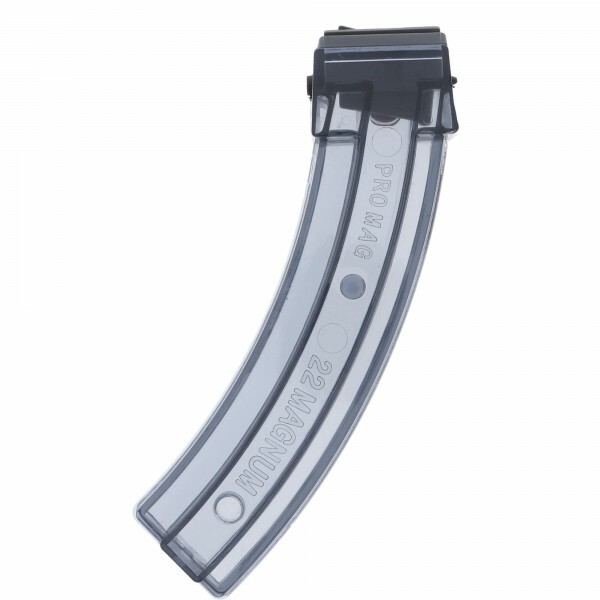 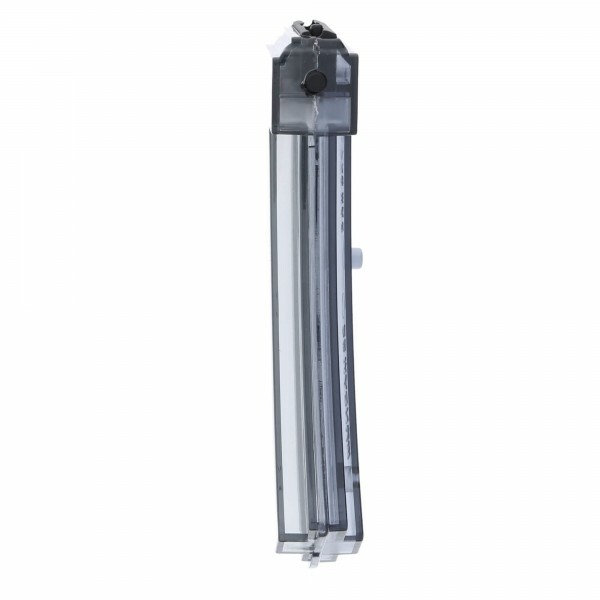 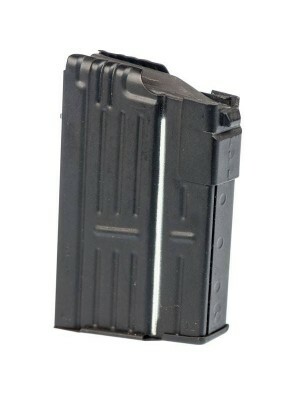 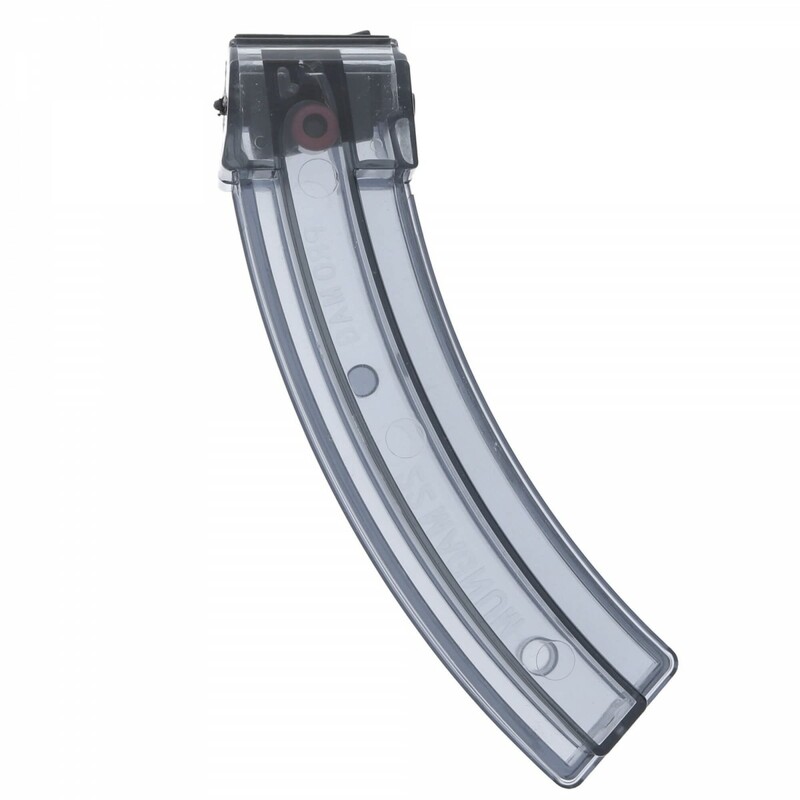 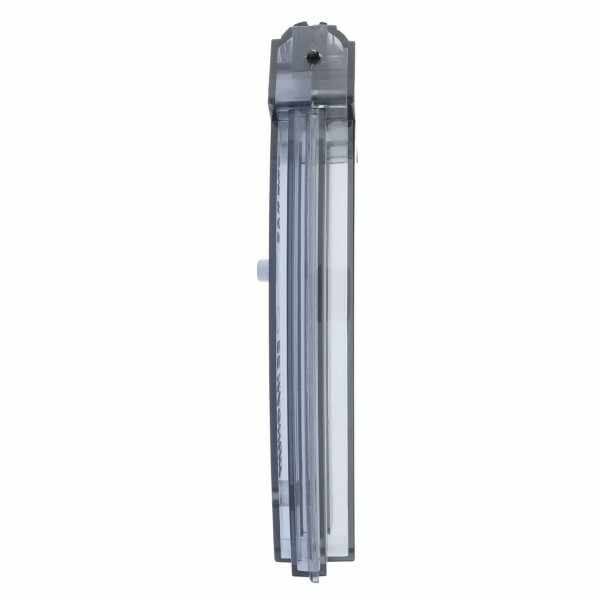 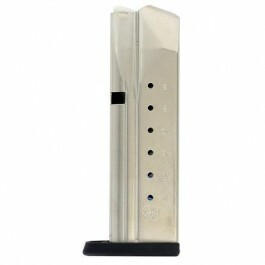 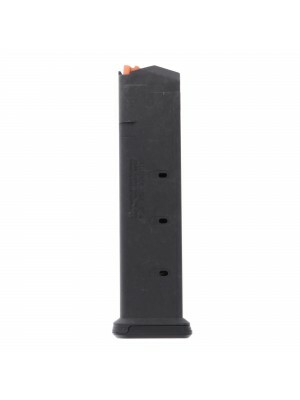 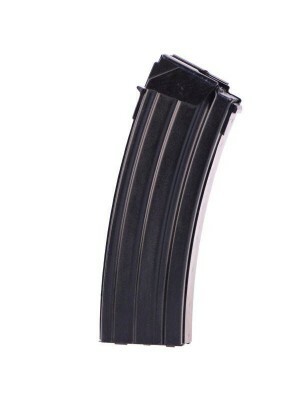 These 23-round translucent smoke magazines are crafted from ultra-tough glass-filled polymer with chrome silicon internal springs and anti-tilt polymer followers to ensure consistent rimfire feeding with your 10/22. 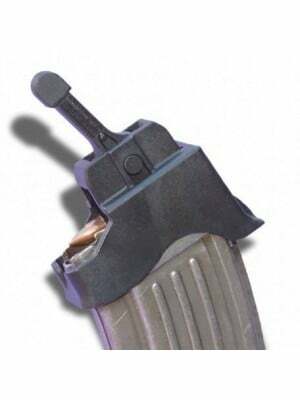 Double down on firepower and get the most out of your 10/22 with these extended magazines from ProMag!